Reflecting his love of music, travel and nature, Another Day In The Life shows us the world as seen through Ringo’s eyes. From Los Angeles to Tokyo and everywhere in between, many of Ringo’s observational images celebrate the quirkiness of life. Other photographs are taken behind the scenes during historic events, such as Ringo’s acceptance of a Grammy Lifetime Achievement Award and his return to New York’s Plaza Hotel, 50 years after The Beatles first visited the USA. 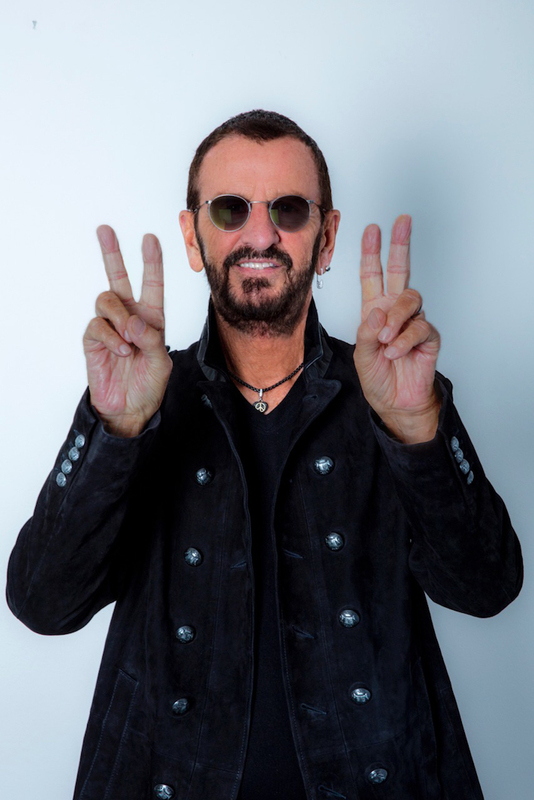 Joined by Paul McCartney, Joe Walsh and a host of All-Starr friends, in Another Day In The Life Ringo Starr shares personal moments from a legendary life in music, and offers a unique and inspiring look at the world around us. Proceeds from the sale will go to Ringo’s Lotus Foundation charity. For more information go to www.ringobook.com.